So there goes her secret! 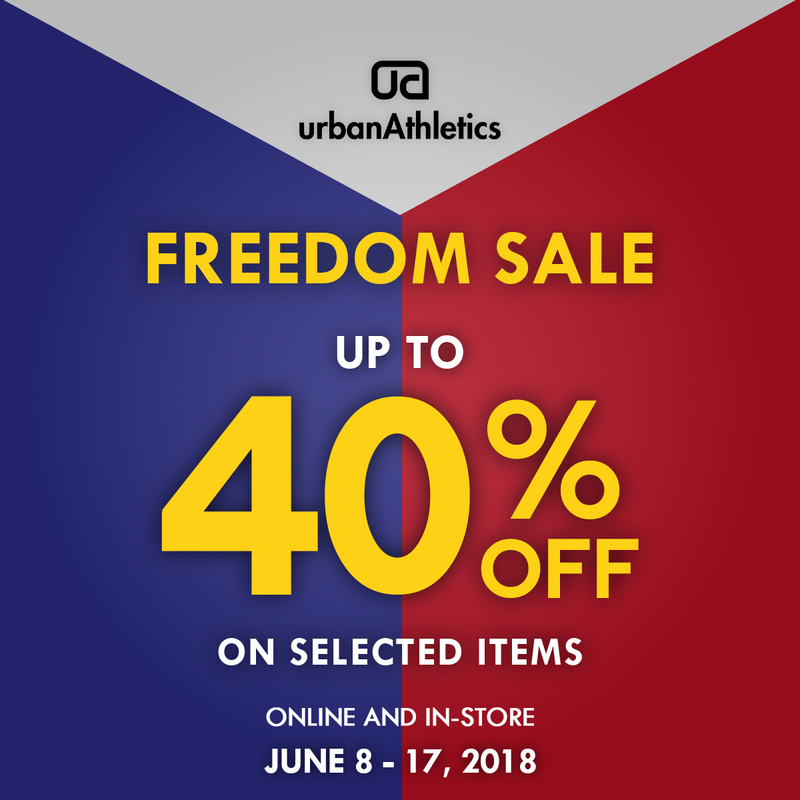 Victoria's Secret is currently holding its Victoria’s Secret Semi Annual Sale which runs from June 1-25, 2018, at Victoria’s Secret boutiques in SM Megamall and Resorts World Manila. Go there now! Sale includes items up to 60% off! Dali na. Friday means Eagle FLYday! 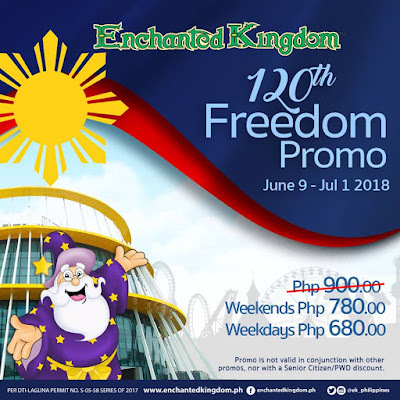 And this means, EK will be holding special promos on these special days! 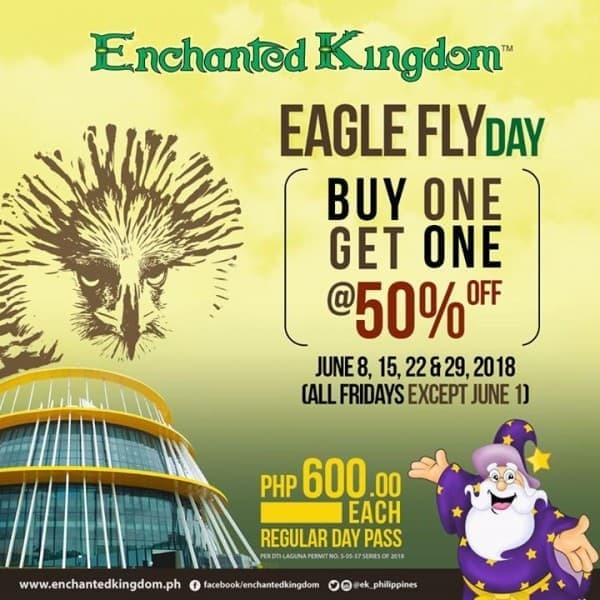 This June, #EnchantedKingdom has started celebrating the 20th Philippine Eagle Week. Buy 1 Regular Day Pass, Get 1 Regular Day Pass at 50% off! 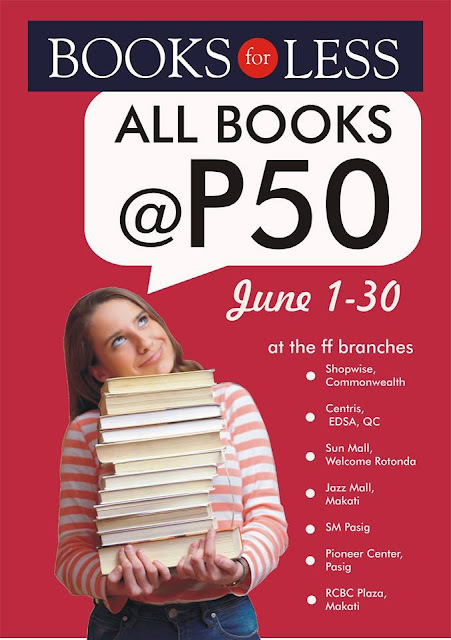 (P1,200 for both tickets, P600 each)! Promo valid on all Fridays of June 2018 (except June 1) when you buy your tickets at the Park or from the Makati Sales Office.Regular Day. Pass is inclusive of admission and unlimited rides, except gated attractions. 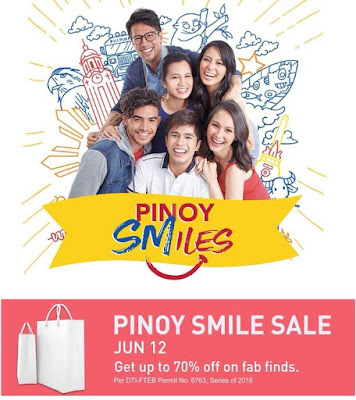 *This promo cannot be used with any other promos, and cannot be used with the Senior Citizen, Junior and PWD rates. 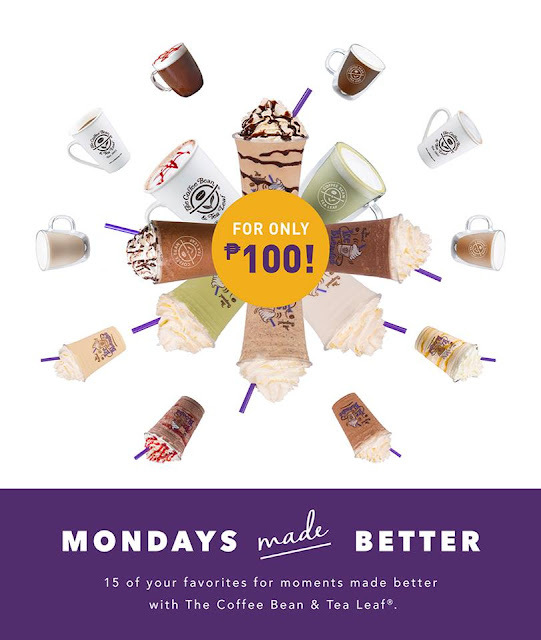 In celebration of its 15th year anniversary in the Philippines, Coffee Bean & Tea Leaf (CBTL) brought back #MondaysMadeBetter! From April 23, you can enjoy the drinks you love for only Php 100! 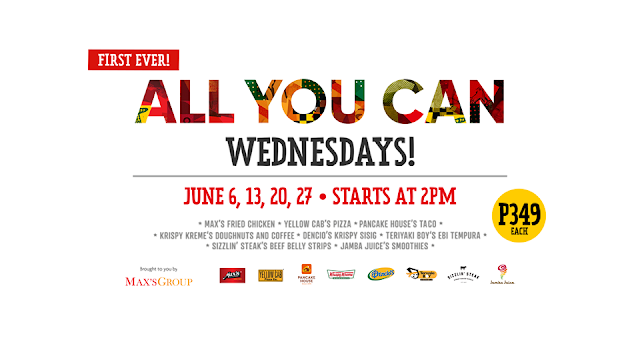 Get ready to experience classic favorites and new flavors every Monday only at The Coffee Bean & Tea Leaf®. 1. Customers can purchase any of the featured beverages for Php 100 the whole day (store opening – 11:59PM) for regular & 26th St. Bistro stores every Monday from April 23 – July 30, 2018. 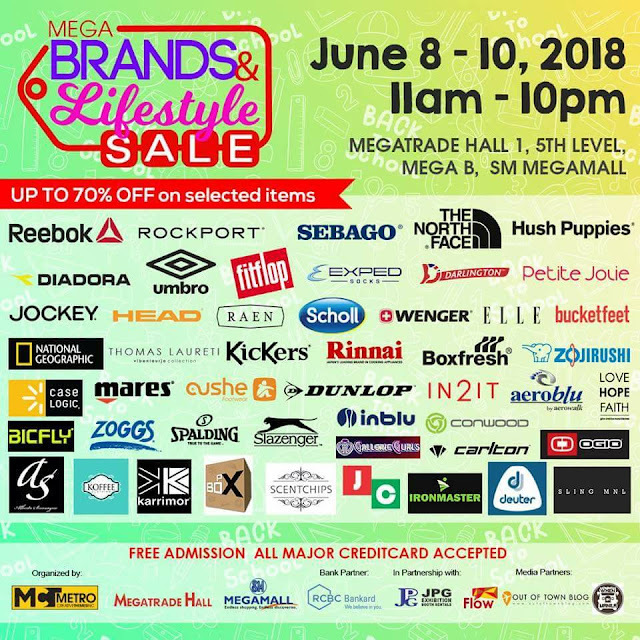 For 24 hour stores, customers can purchase any of the featured beverages for Php 100 from 6:00AM to 11:59PM from April 23 to July 30, 2018. 2. Php 100 beverage is applicable to REGULAR size iced drinks and SMALL size hot drinks for regular stores. LARGE size for 26th St. Bistro stores. 3. Customers can purchase more than 1 featured beverage per day. 4. Featured beverages will be announced every Sunday on The Coffee Bean & Tea Leaf® Social Media pages (Facebook, Instagram and Twitter) throughout the promo period. 5. Add-ons must be paid on top of the promo price. Regular price of add-ons (NSA, Soy, etc.) applies. 6. Swirl Rewards cardholders may use their Swirl Rewards points to purchase any featured beverage. 7. 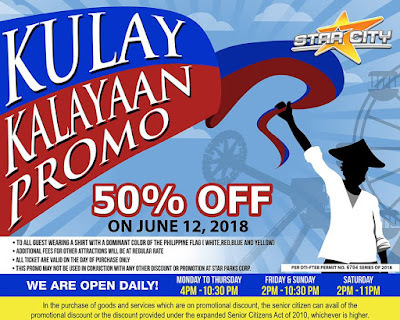 Marketing Gift Certificates and beverage coupons may not be used to avail of the promo. 9. Promo is valid in all Coffee Bean & Tea Leaf® & 26th St. Bistro stores nationwide. 10. Promo period: April 23 – July 30, 2018. It's been going on for weeks already. 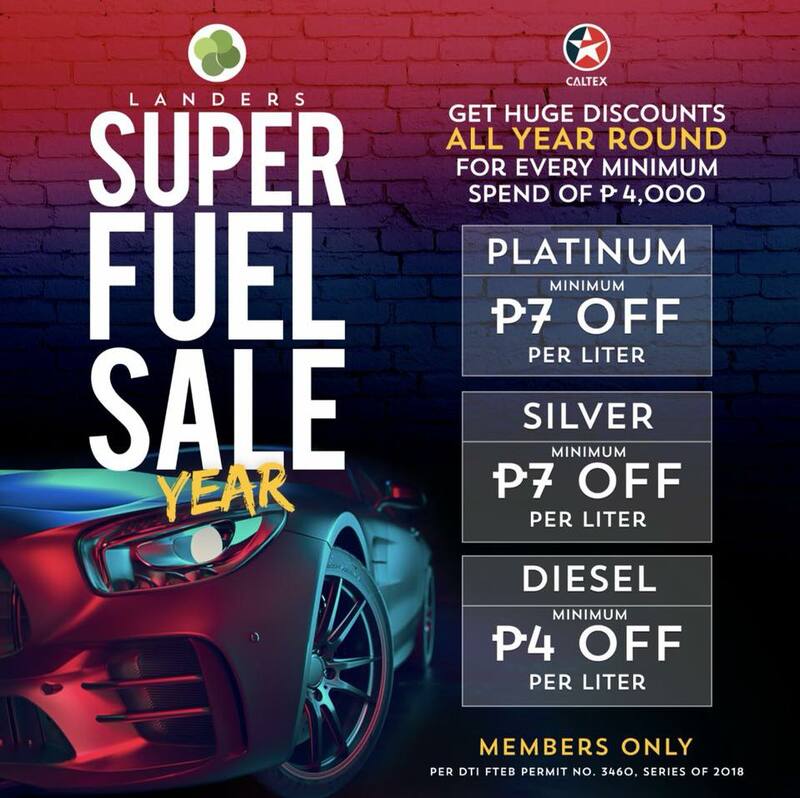 Stay super on the road all year round when you avail of Landers Super Fuel Sale Year promo any day of the year! 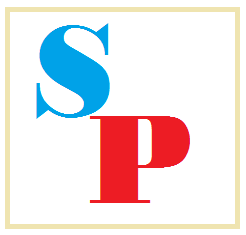 Landers Superstore currently has branches in Balintawak, Otis, Cebu, Alabang West, and ArcoVia City. 1. 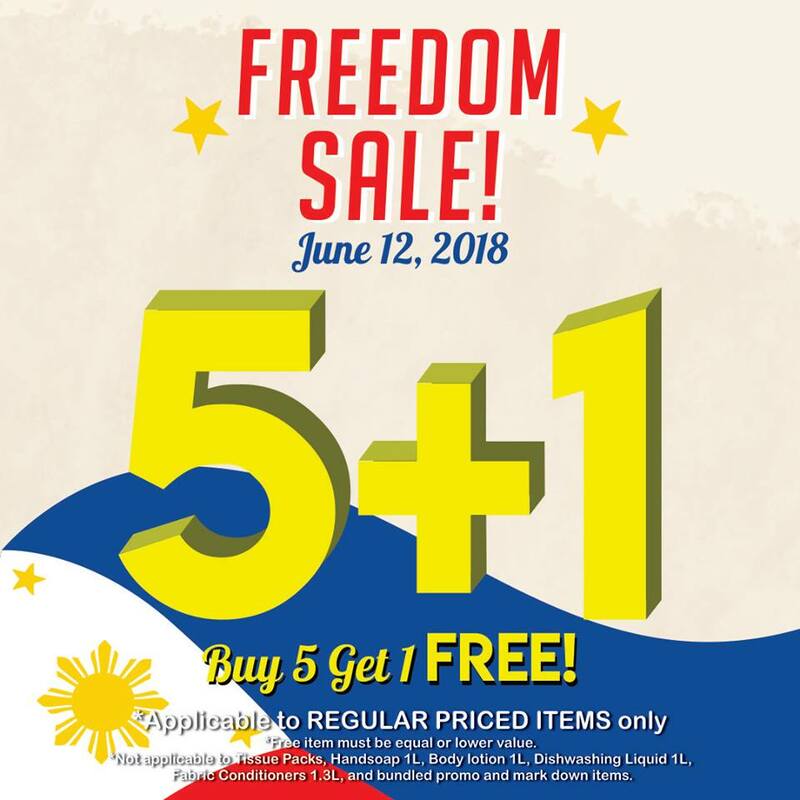 All Landers Superstore members can avail of this promo starting May 15 in all Landers Superstore branches and Landers-Caltex gas stations. 2. For every single receipt purchase of P4,000.00 at Landers Superstore, a member automatically gets one (1) fuel discount coupon, which will be attached to the receipt (i.e., P4,000.00 single receipt = 1 fuel discount coupon, P8,000.00 single receipt = 2 fuel discount coupons. 3. Purchases made at Landers Central, Doppio, Federal Barbers, Capital Care and Landers-Caltex gas stations are ineligible for a fuel discount coupon. 6. Member may use his fuel discount coupon to fuel up one (1) car only. (i.e., One (1) fuel discount coupon = One (1) car only). 7. 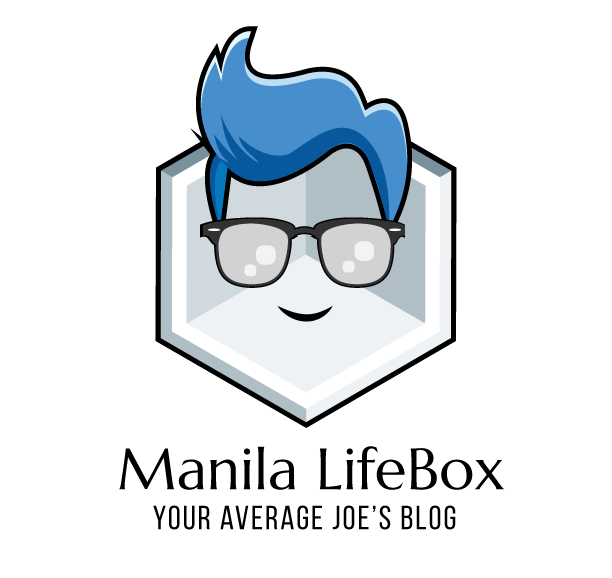 Fuel discount coupons are non-convertible to cash, non-transferrable, and cannot be reprinted. Lost fuel discount coupons are automatically void. 1 peso chicken? Unbelievable, but it's true! 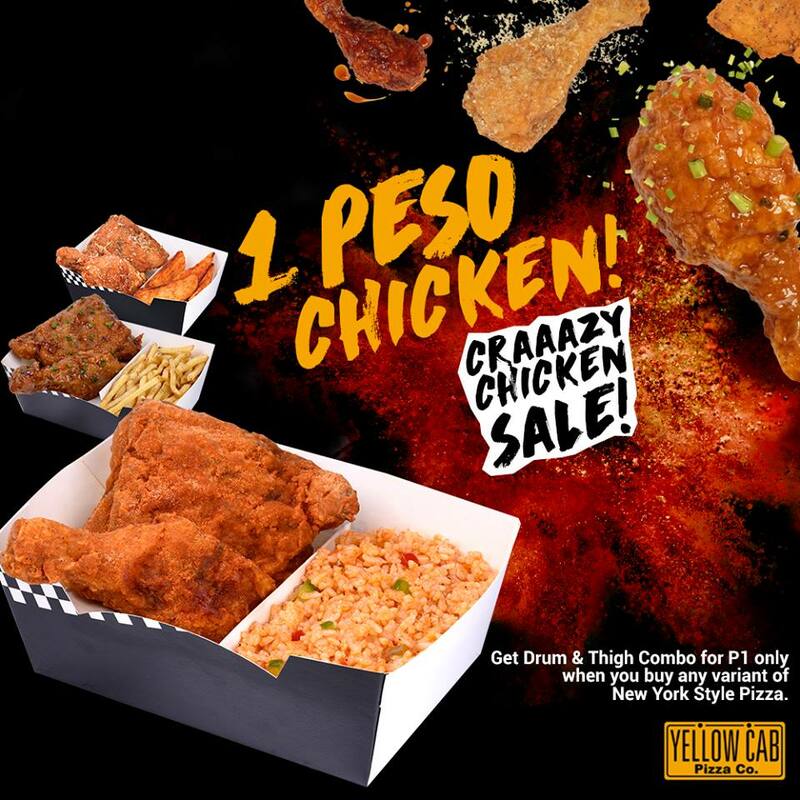 Brace yourself for Yellow Cab's Craaazy Chicken Sale! Get the Drum & Thigh Combo for Php 1 when you buy any pizza! You, your family and your friends can indulge in this chicken madness in-store or at home. 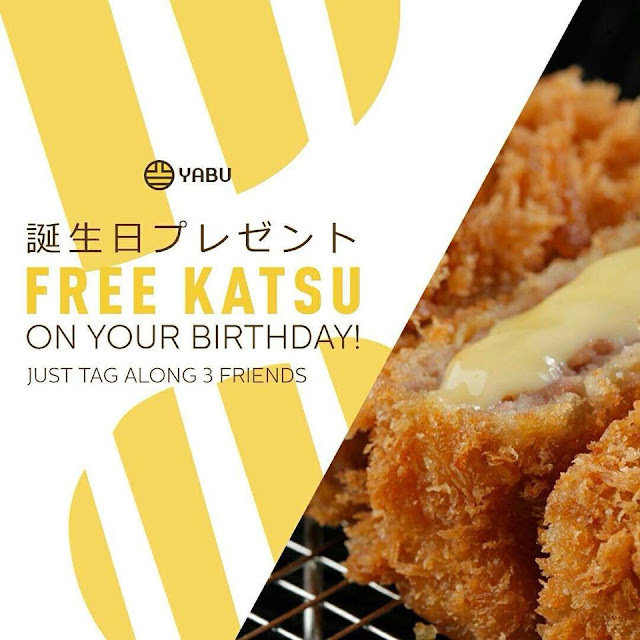 Phone delivery transactions are available in all Yellow Cab stores nationwide except Kidzania, MOA Arena, Brent, Imus, San Pablo, Sto. Tomas and Camaya Coast. 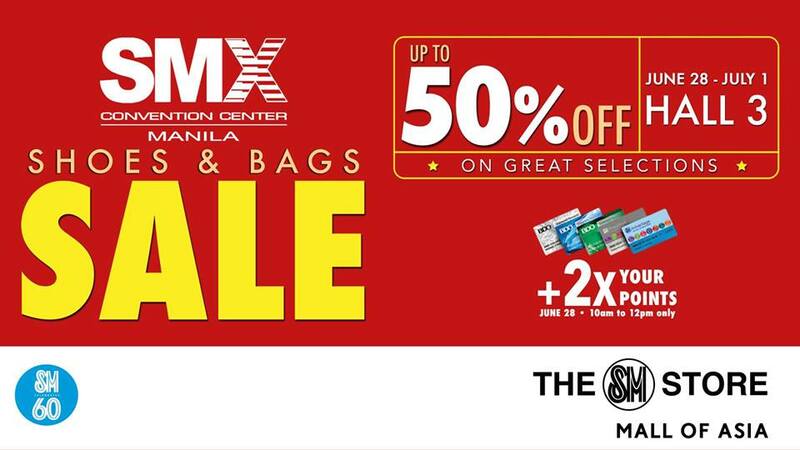 #ExperienceFashion the big way as Plains & Prints bring you the Nationwide Mid-Year #PurpleSale! Elevate your everyday style with deals up to 50% off! 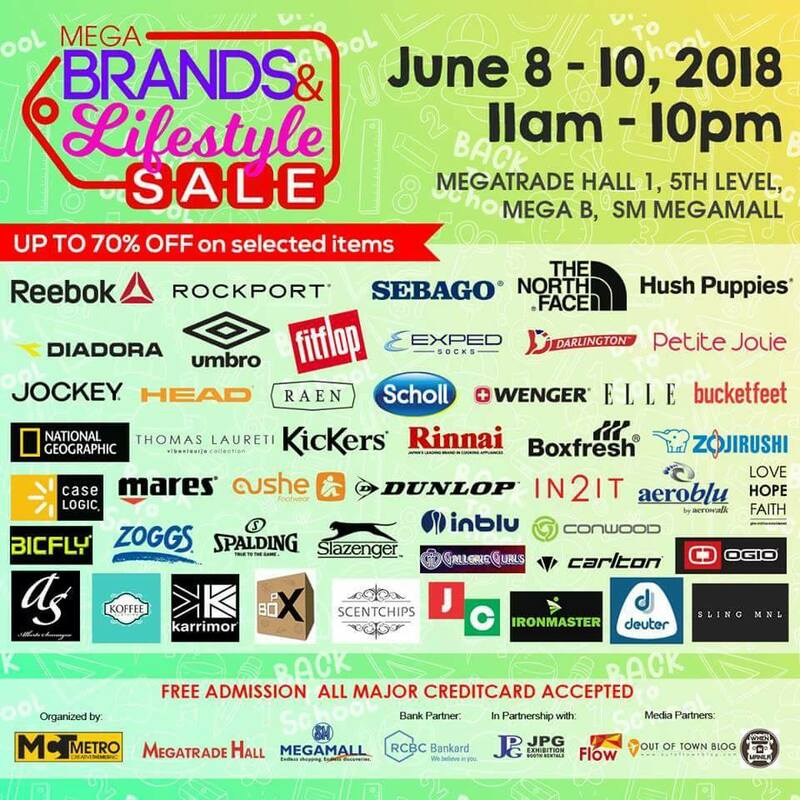 Visit their fabulous boutiques and online at plainsandprints.com starting May 26, 2018 and get hold of your favorite pieces. See you! 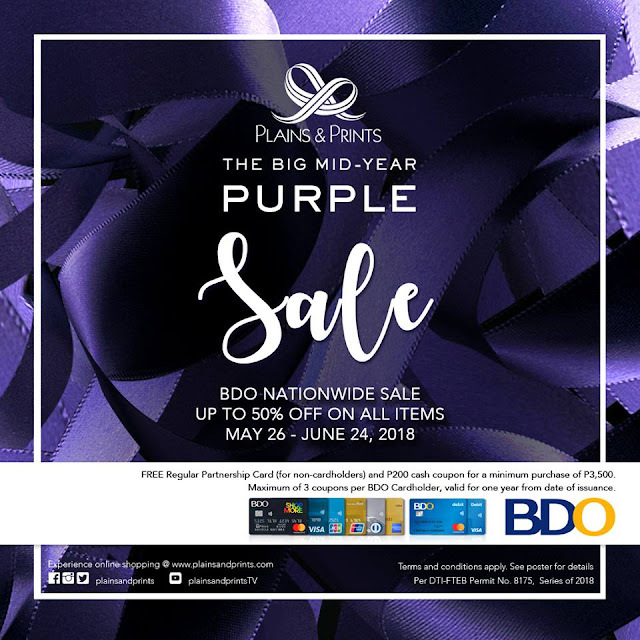 Join Plains & Prints Big MidYear Purple Sale from May 26 to June 24, 2018 at Plains & Prints stores nationwide! 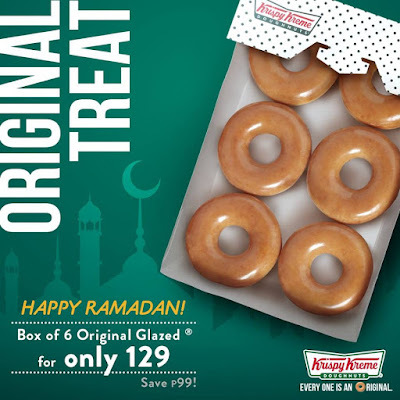 Yes, it'll be raining free donuts soon! Dunkin' Donuts will be celebrating its 15th annual #DDday nationwide a few weeks from now! 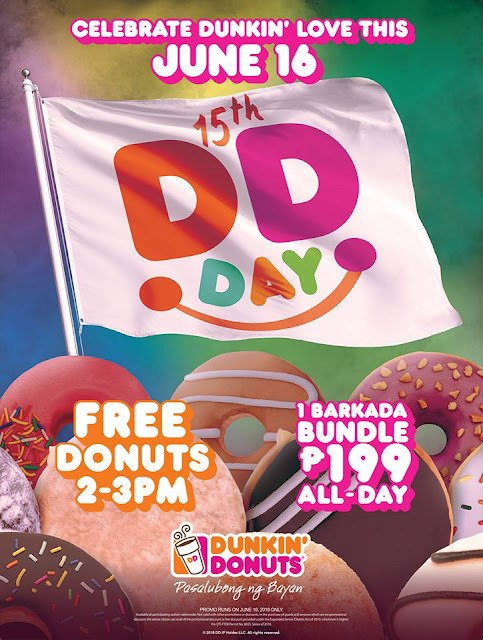 This June 16, troop to any Dunkin’ Donuts store and get free donuts from 2-3PM! Mark your calendar! 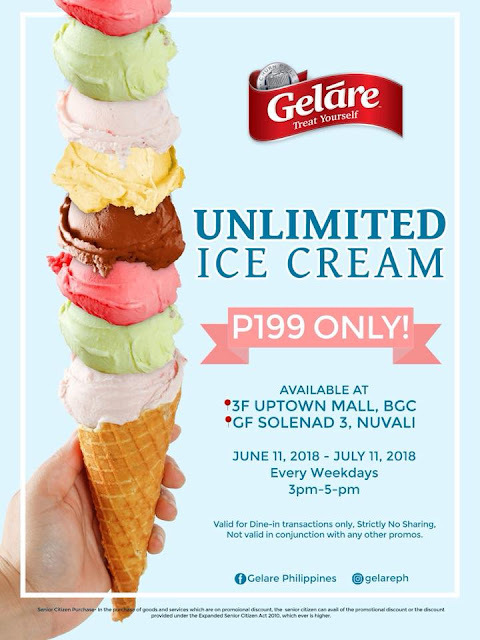 June 16 2018, 2-3 PM, in Dunkin Donuts stores nationwide! Barkada Bundles are also available all day for only P199 per bundle! Celebrate Dunkin’ love with every donut lover!! !